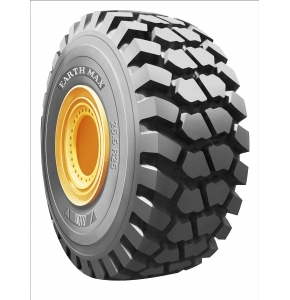 We currently stock BKT Earthmax and are a BKT authorized agent. 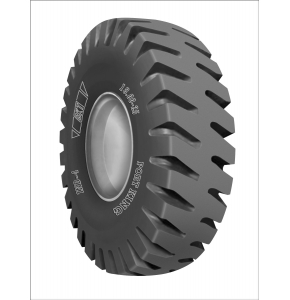 The BKT Range offers durability and reliability and the offer great value when compared to other top brands currently on the market. 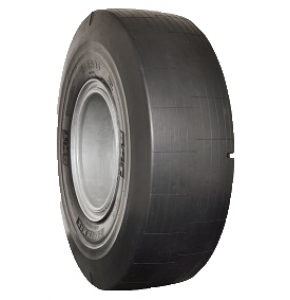 We offer tyres for Dump Trucks, Loading Shovels, Mobile Cranes, Straddle Cranes. 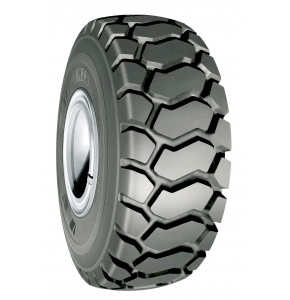 Do you need specialist tyres sourced? let us help. 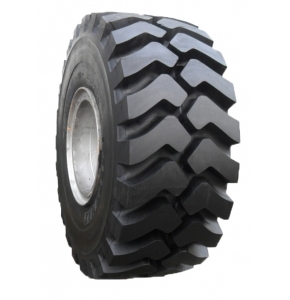 We also provide vulcanising repairs to Earthmover tyres.